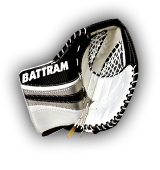 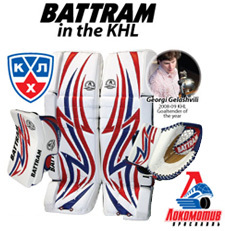 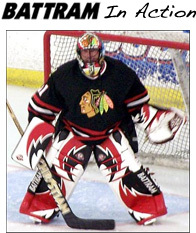 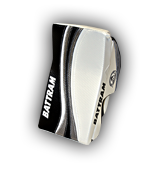 Thank you for visiting BATTRAM,COM for the past 19 years we have been building high quality goal equipment that has been used by goaltender's the world over. 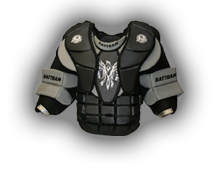 Our mission within the industry is to deliver CANADIAN made products to our customers that will exceed their expectations and provide them with the ultimate in protection and function. 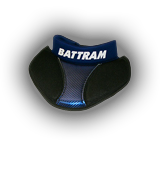 There are many things that sets Battram apart from the rest, one of which is our ability to produce stellar custom graphics, which you will see many examples of as you browse our galleries located within our website. 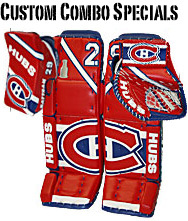 If a custom graphic is not for you, I am certain you will find a stock graphic that will suite your tastes. 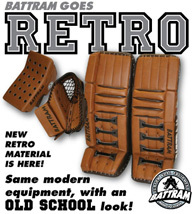 For our returning customers, we thank you for your continued support! 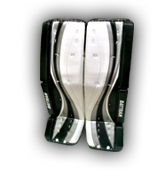 For new customers, we look forward to working with you and getting you into some of the finest goal equipment available.